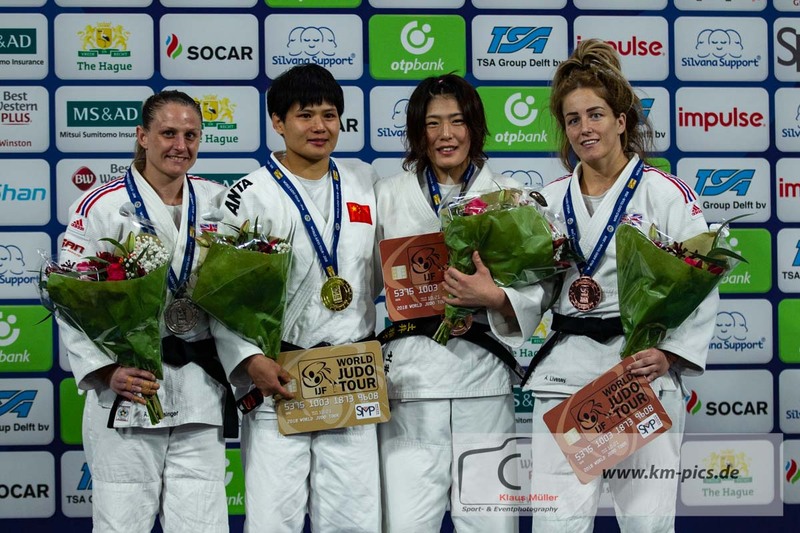 Cuban Maylin Del Toro Carvajal won her first IJF World Judo Tour gold medal with a hard-fought win over Asian Games bronze medallist Tang Jing (CHN) in the U63kg final. 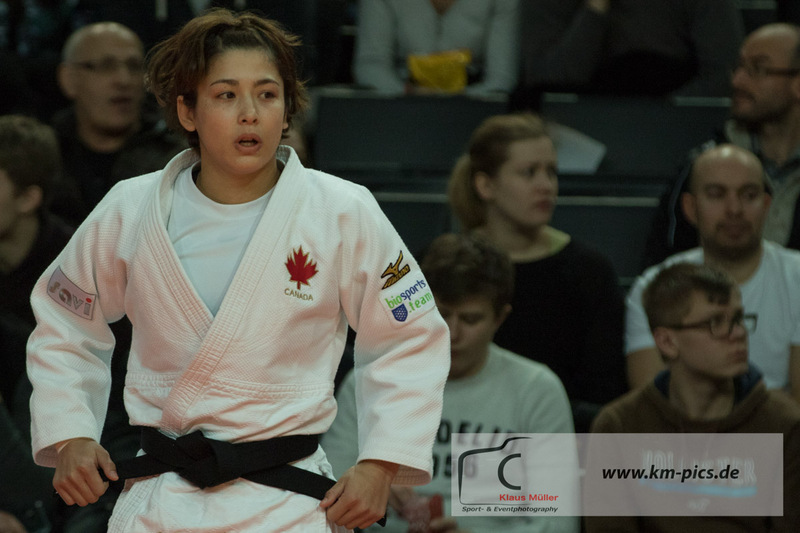 Del Toro Carvajal won her first IJF final by a waza-ari score as world number 38 Tang still earned her best result on the international stage by capturing her first medal at this level. 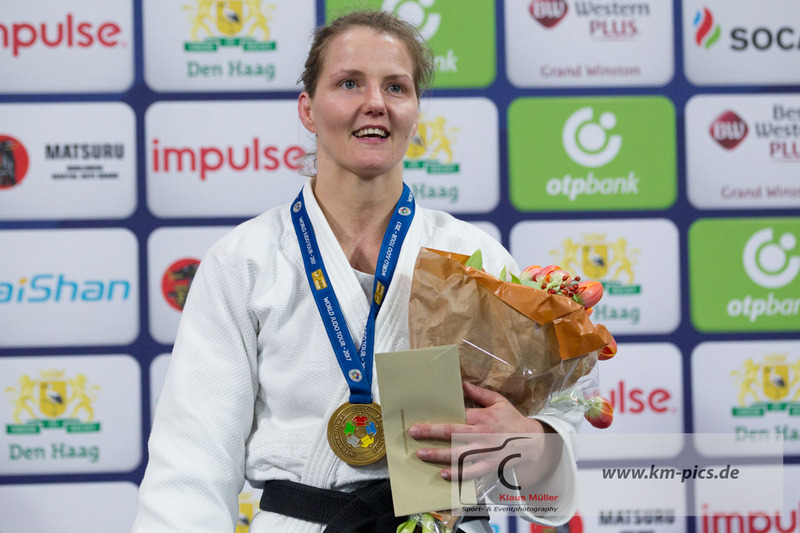 In the first semi-final Tang held down The Hague Grand Prix bronze medallist Amy Livesey (GBR) for 10 seconds for her second and match-winning waza-ari. 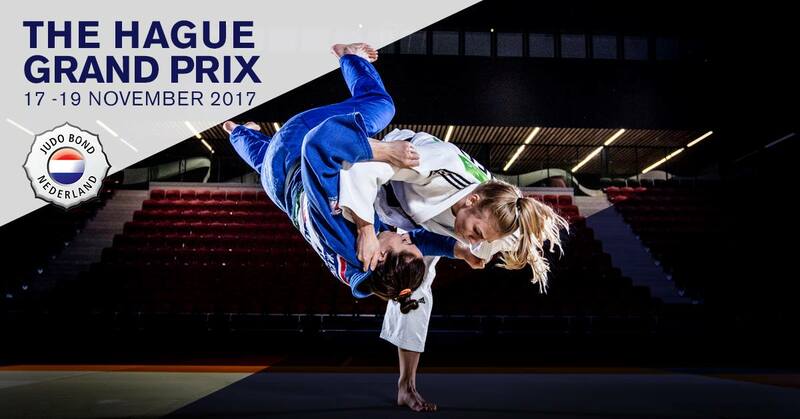 In the second semi-final Tbilisi Grand Prix bronze medallist Del Toro Carvajal dismissed The Hague Grand Prix silver medallist Alice Schlesinger (GBR) by ippon. The first bronze medal contest was won by Schlesinger who beat Asian Games silver medallist Watanabe Kiyomi (PHI) by a waza-ari score from a uchi-mata. The second bronze medal was won by Livesey who powered past world number 40 Anriquelis Barrios (VEN) by ippon from a o-uchi-gari. 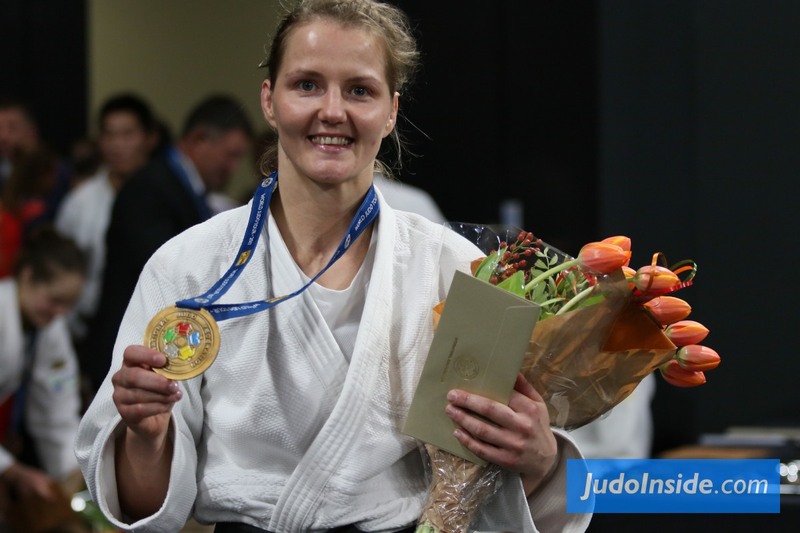 Livesey, who had her club coach from SKK Judo Club in Merseyside, Peter Blood, in the coaching chair, defeated the Tokai-bound Venezuelan for an important medal to match the result of her teammate Schlesinger. ← WWE Hall of Fame 2019 highlights: DX honors Chyna, Beefcake burns Corbin, more!